Our unique selling point - we make it personal. RV World was the first and is the biggest dedicated online store in New Zealand for Motorhome & Caravan parts. Prior to RV World, Craig and Sharlee were running a family business in renovating motorhomes. They often struggled to find easily accessible, good quality and reasonably priced products so decided to do something about it. Now, over 10 years later, the ever-growing range on RV World’s online store sits at over 2,000 motorhome & caravan products. The biggest selection available to the nation with just a click away. MEET THE CUSTOMER SERVICE TEAM! RV World is run by a perfectly formed team and we all have one thing in common, we believe in good ol' fashion service and we take our customer service personally. Unlike many big organisations, we’re still accountable for your best interests and aim to offer exceptional after-sales support. Have a look at our testimonial page to see if our customers think we got it right. Want to put a face to the name? Here are the team members you're most likely to deal with. Head Honcho Craig is a mine of RV information. 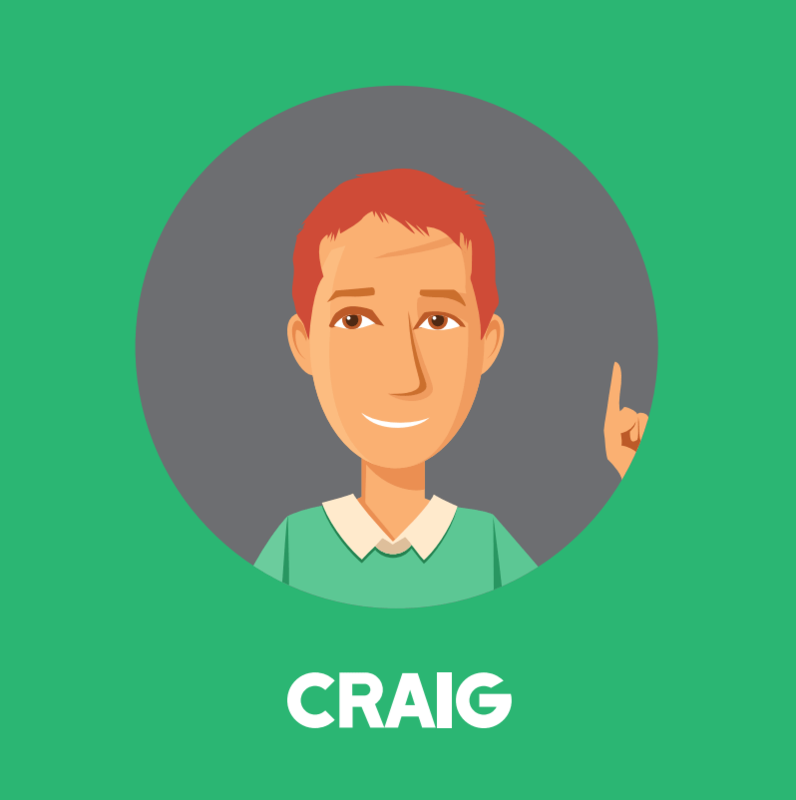 What Craig doesn't know, just isn't worth knowing. He loves a challenge and will happily talk you through any queries you may have. 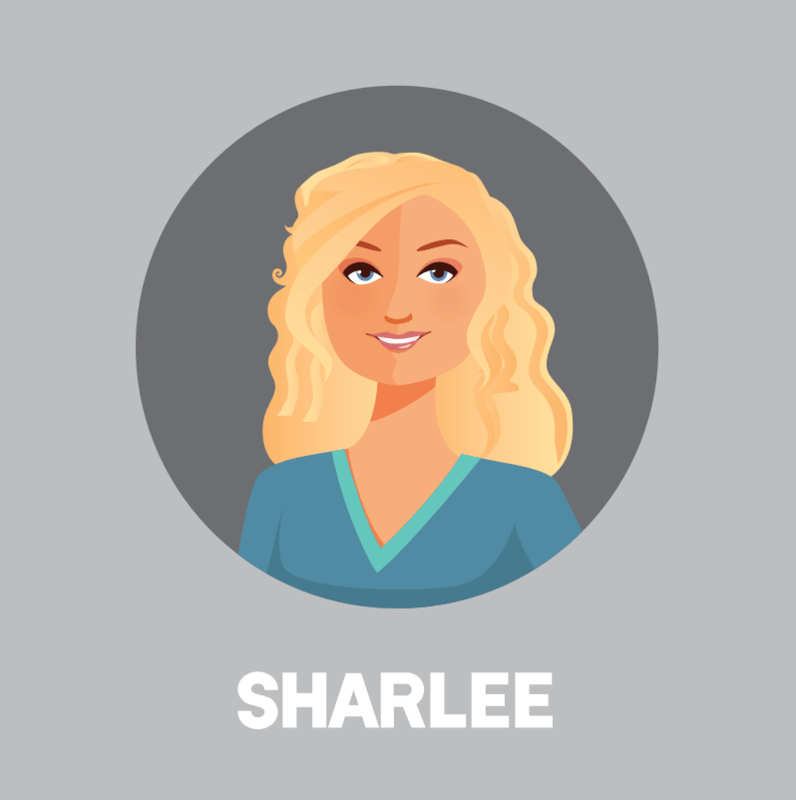 Our office ninja Sharlee takes care of the daily admin, without her we'd be up the creek (without a paddle) so to speak! She would love to travel more around NZ but is needed here. She's researched some places she'd love to eventually visit, you can find these ideas on our Must Do's page. 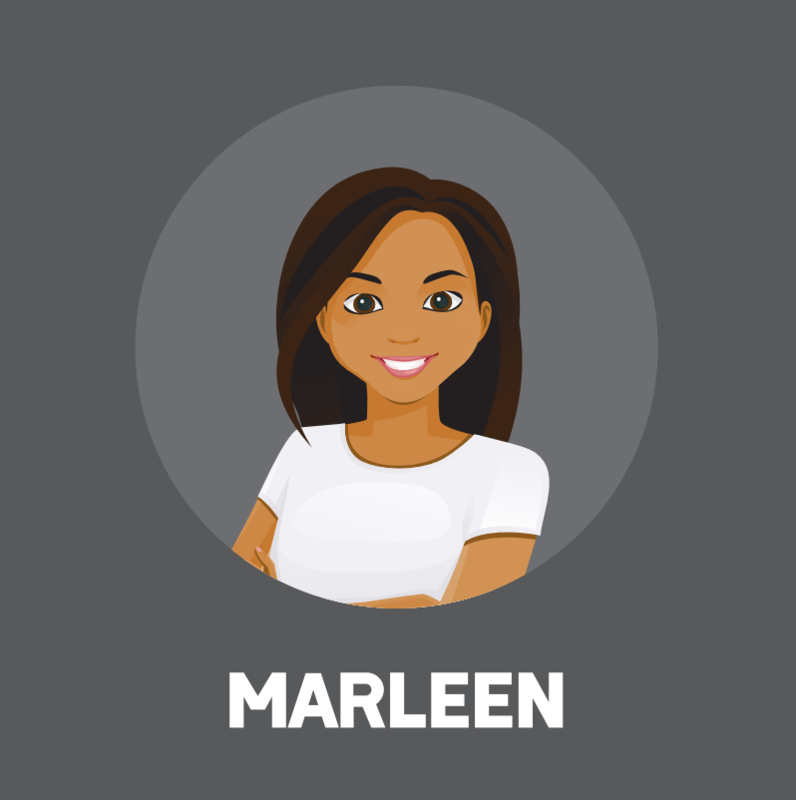 Marleen is one of the main voices of RV World. If you call, it's more than likely she'll have you sorted in a jiffy. Her talents are not limited to sales, she's also head of video production, making sure they look beautiful and full of useful info. Myra works closely with Marleen in sales, try not get confused between the two M&M's. 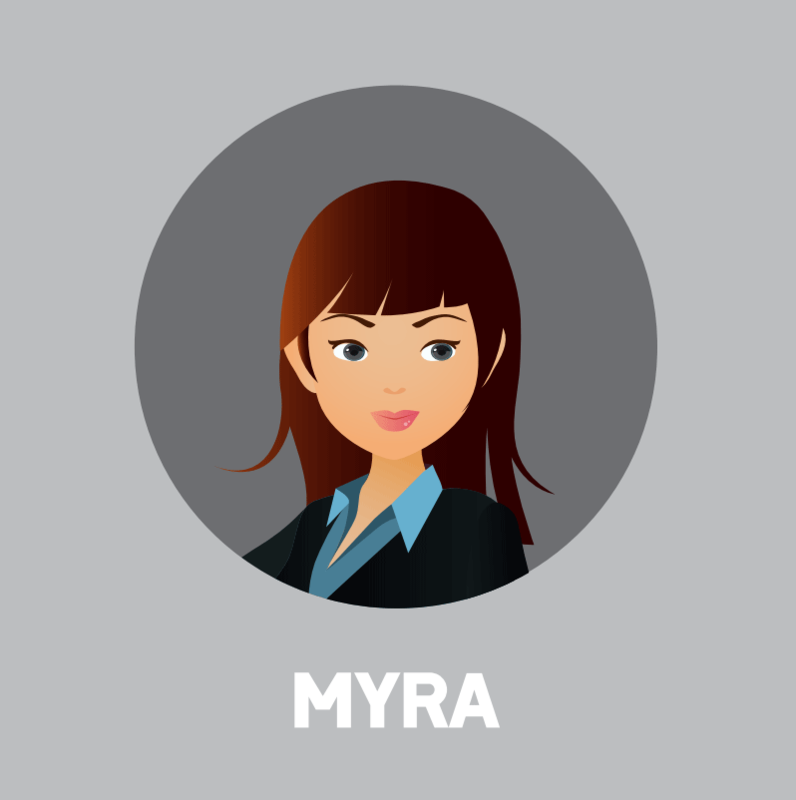 Myra has some serious graphic designer skills and also helps manage our print marketing. You have our attention 100% of the time, no distractions. Quick response to your orders & enquiries. Experienced in supplying products all over NZ and overnight deliveries can be arranged. We don't warehouse all the products at our Nelson base. In many cases, the items will be sent to you from warehouses around the country.